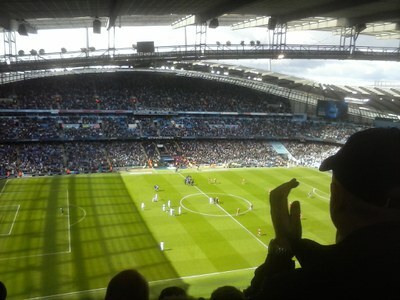 A group from Craigie High School travelled to Manchester's Etihad Stadium to watch Man City beat Liverpool 5-0. Later in the afternoon, the group visited the Trafford Centre. 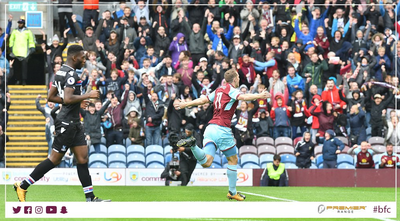 The following day, Turf Moor was the venue to watch Burnley defeat Crystal Palace 1-0. A great weekend despite the rain & a big thanks to Mr Breen for organising the trip.